Week of February 25, 2015. In which Miles once again holds down the fort, and Rachel is too tired to come up with more engaging copy than this. I kind of love Miles’s vague implication that I’m cooling my heels in Mexico until things blow over. Often, “very Bendis” is a compliment. This is not one of those times: the cleverness comes at the expense of characters’ voices. Not exactly bad, but frustrating. I’m pretty damn excited about Teen Space Pirate Cyclops to the rescue, though; and the fact that that probably means a more organic end to the Cyclops ongoing than the abrupt cancellation I was sort of expecting. This is the ideal use of this team, and I feel really good about it and also about Ernst busting down walls. The first few issues were fun but kind of flailing; here, it feels like the book is really finding its voice and catching its stride. Too busy cracking up at the return of one of my favorite dumb Silver-Age villains to objectively review this. Um, actually, Miles, both Fang’s debut and the incident in which Wolverine stole his costume took place during the M’Kraan Crystal storyline, not the Dark Phoenix Saga. That said, there is literally nothing about this issue that I did not enjoy immensely. Also, I really hope that Fang and Volstagg turn out to be buddies, because they obviously should be. Meh. I’m having trouble caring about this storyline. I recognize that Acuña is objectively good at what he does, but at the same time, his art completely fails to hold my attention, which sort of sums up my feelings on this series in general. -Rachel, who is not actually on the lam in Mexico; although she has learned a lot over the last few days about the laws and logistics concerning international transport of human remains. In which we spoil the hell out of Uncanny X-Men #31, Rachel has Mystique feelings, and Kris Anka draws the best bitchface ever forever. 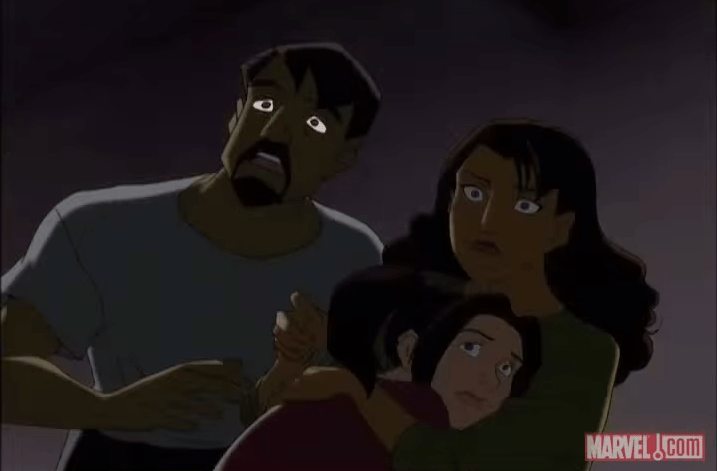 I was a little too old to catch X-Men: Evolution the first time around. 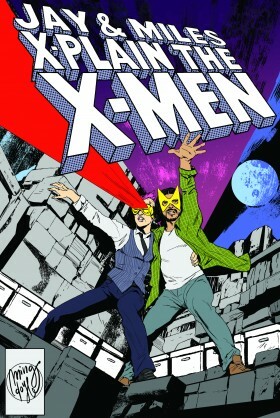 It debuted my freshman year of college, corresponding with the peak of my nerd pretension—that larval-geek phase where you insist on calling all comics graphic novels—and like the arch little fucker I was, I dismissed it sight-unseen as X-Men dumbed down. A few years ago, I finally sat down and watched my way through X-Men: Evolution and came away with two conclusions: teenage Rachel was kind of a dolt; and X-Men: Evolution is delightful. 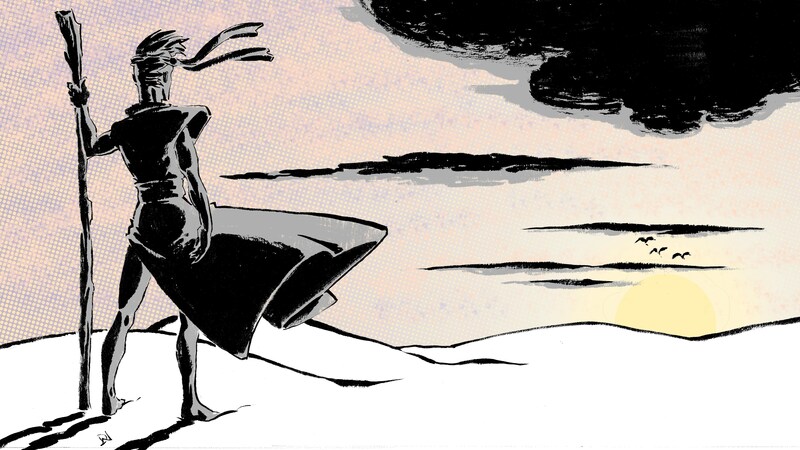 Not only is Evolution not X-Men dumbed down, it’s a really clever, appealing reinvention. In fact, Evolution accomplishes what the Ultimate universe never quite could: shaking off years of continuity and attracting an entirely new audience with a distilled version of one of Marvel’s most convoluted lines. 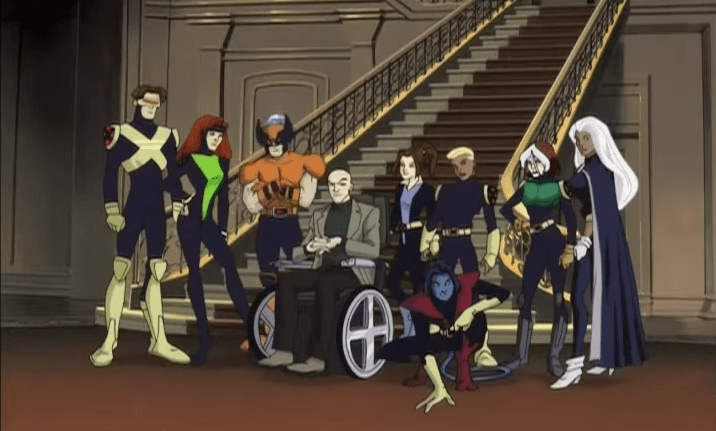 If you’re not familiar with X-Men: Evolution, the premise is roughly thus: The Xavier Institute is an extracurricular boarding school of sorts, whose students are mainstreamed into their district school—Bayville High—for academics. Some of the characters—Storm, Wolverine, and Professor Xavier on the side of the angels; Mystique, Magneto, and a few others on the other end of the moral spectrum—stay adults; everyone else is aged down to teenagers. Evolution draws characters and some story hooks from the comics, but for the most part, it occupies its own discrete continuity. And as continuities go, it’s a good one. It’s clever and fun, it’s got a ton of heart, and it stays true to the core themes and characters of the source material without becoming overly beholden to the letter of the text. By the end, it’ll become a really, really good show; but even when it’s bad, X-Men: Evolution is bad in really entertaining ways. 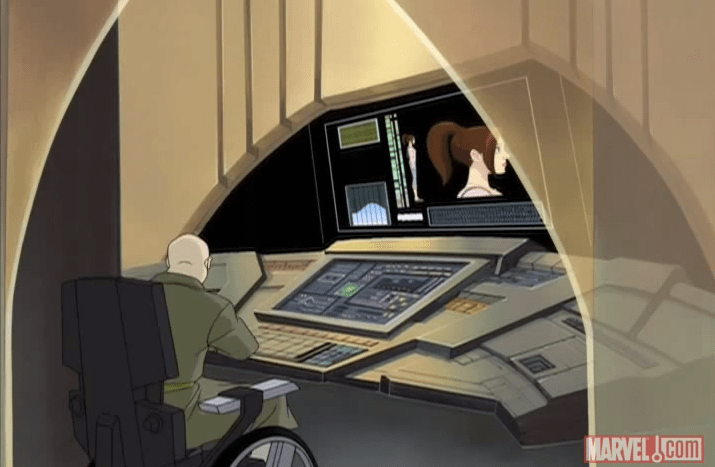 Which is important, because X-Men: Evolution gets off to a pretty rocky start. Art by David Wynne. Click through for full-size version! Week of February 11, 2015. In which Rachel is out sick, Miles perseveres in the face of adversity, and X-Force goes out with a bang.